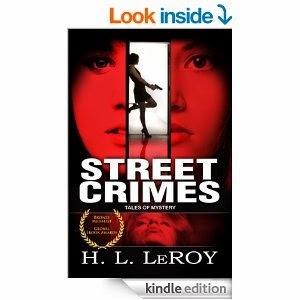 H. L. Le Roy is author of the Fountain of the Earth and the award wining mystery anthology, Street Crimes (2012). He is a wonderful author and I am so excited that he agreed to an interview. Hope you all enjoy this short interview and his books! world,surrounded by unspeakable horror . . .
Beth:Tell us about the goals you had initially planned for Fountain of the Earth? Did you reach them or did they change? H. L. Le Roy: First, I wanted more than anything to portray a kickass heroine who didn't need to rely on a man to save her. Nor did I want my main character spending half the book tearfully trying to decide which boy she should choose. Two clichés I’ll never write about. Beth: Tell us a little about your writing process. Do you have a writing ritual (music, wine, coffee)? H. L. Le Roy: My only ritual is to sit down and grind it out. Without fail, at 20,000 words I question what I’m doing and if it’s worth a damn. Invariably it takes me a week or two to sort out where I’m going. During the summer, I write under a canopy on the deck where deer and turkeys come by, and I feed them with a little corn. H. L. Le Roy: Sorry to say, no vacation or any treat whatsoever. As much as I love Terra, things get considerably worse for her and some are not going to survive. Beth:Who are your Influences? And why? H. L. Le Roy: I read so much, it’s hard to say. When I was younger, I devoured Edgar Rice Burroughs, Arthur Conan Doyle, and the horror writing of August Derleth and H. P. Lovecraft. Later, Hemingway, and the other classics. Beth: Are most of your stories dystopian in nature? Or do you write in other genres. And why? 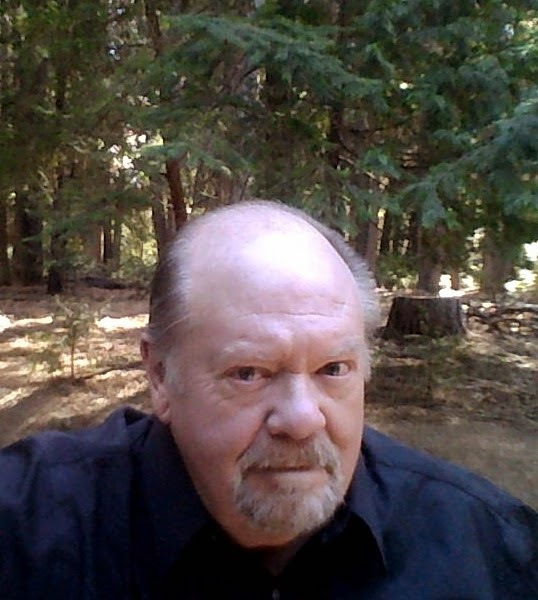 H. L. Le Roy: Only the Fountain of the Earth stories are dystopian. I also write mysteries and thrillers. Why? As far as the dystopian stories go, I think they reflect the fear I have that we’re not preparing for what could happen. I've tried to make sure everything in The Fountain of the Earth is plausible. Beth: What are your top five books. H. L. Le Roy: Not in any particular order, The Art of Fielding by Chad Harbach, House of Leaves by Mark Danielewski, Fight Club by Chuck Palahniuk, Music for Torching by A.M. Homes, Hunger Games, The Mind Readers by Lori Brighton, Open Minds by Susan Kaye Quinn. That’s six. I’m a writer, not a mathematician, Captain. Beth: What projects are you currently working on? 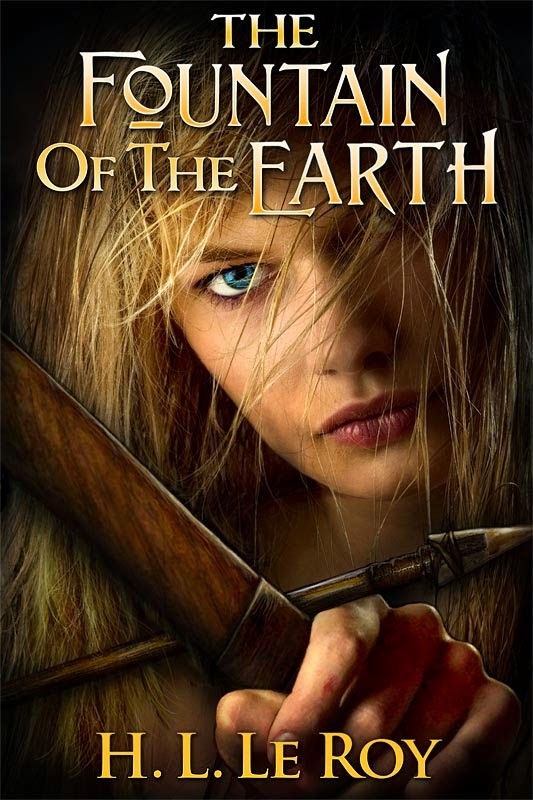 H. L. Le Roy: Book two and three of The Fountain of the Earth, and a Fountain of the Earth prequel describing the end of civilization. Beth: I have one silly question that I like to asks my guest it's is purely a daydream experiment If you could handpick the perfect day by taking from your favorite books what would it be(i.e. setting,character,activity…). H. L. Le Roy: William Manchester’s biography of Winston Churchill, The Young Lion.I’d love to be a fly on the wall during the allies meeting at Yalta. Beth: Haha love that you took the non-fiction route with that question, that's a first!Thank you Holly for the interview and I look forward to finding out what else is in store for Terra when Book two comes out!